Closure options Aluminum, pp, SUS304, ect. Advantage A gentle and comfortable pump which offers a finer and broarder spray mist. FEA 20mm is used for bottle with neck finish 20mm, outer diameter of aluminum ferrule is 21mm. 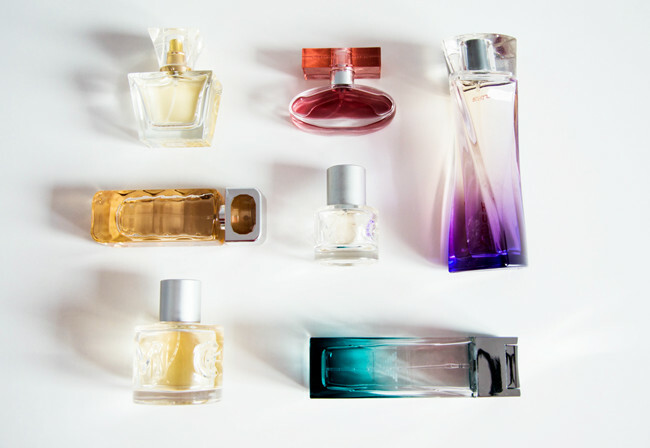 Crimp pumps are very popular with fragrance and perfume products. They have a premium finish and are manufactured to produce small amounts of liquid. 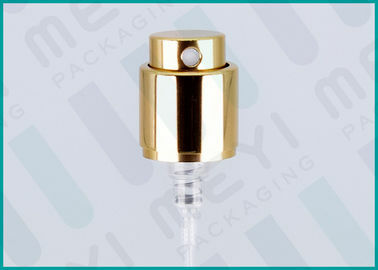 The spray mechanism pushes small amounts of liquid over a large surface area to help spread the misted liquid contents. These crimp sprayer pumps are extremely popular for body sprays, eyeglass cleaners, breath sprays, vitamin sprays, room and car air fresheners and disinfectants. JIANGYIN MEYI PACKAGING understands that sometimes you just have a simple question that should be answered by the web site but isn't. Realizing this, we have tried to put together most of the most frequent questions we get from our customers all over the world. If your question isn't answered here you can always call us toll free at 0086-510-86562585 or use WhatsApp 0086-13861642099 and one of our sales associates will be happy to help you. 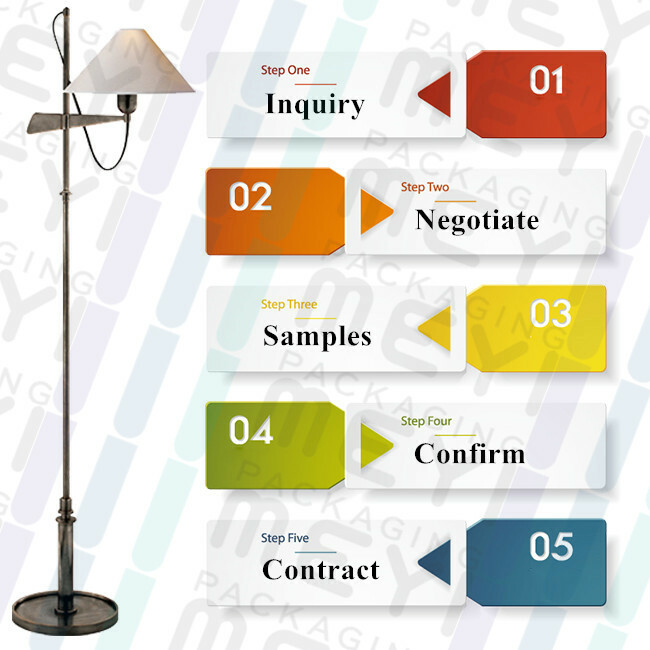 1.What is your company terms of payment? 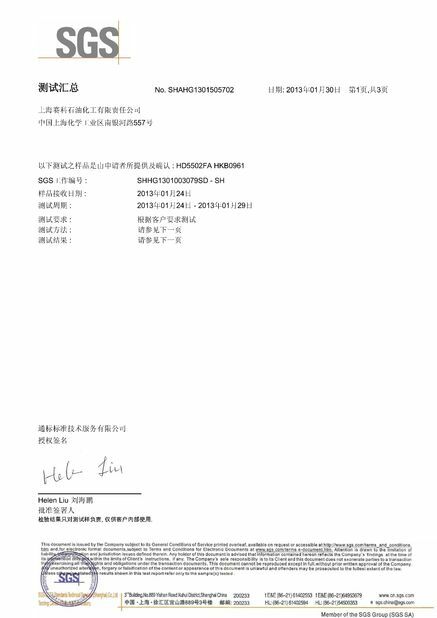 Our company terms of payment is T/T and negotiation. 2. Is the sample free? How long will it take to get the sample ready? 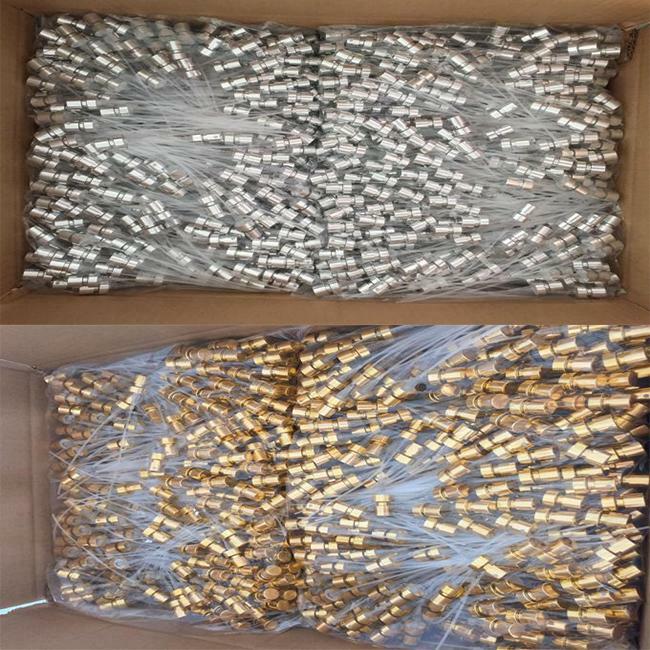 Yes, we can offer 2-5 pieces of free samples, we can negotiate about the freight, the expected date of sending samples is about 7 days after confirmed. We accept FOB, CIF etc. 4. Our guarantee of quality. 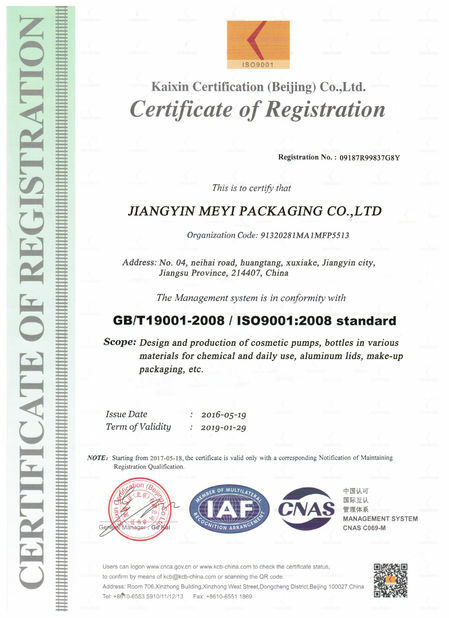 Our company has been specializing in the field of Cosmetic Packaging and exporting to many countries. We control the quality of each product, and put consumers' profit in the first place. (4) Quick response to any of your inquires. 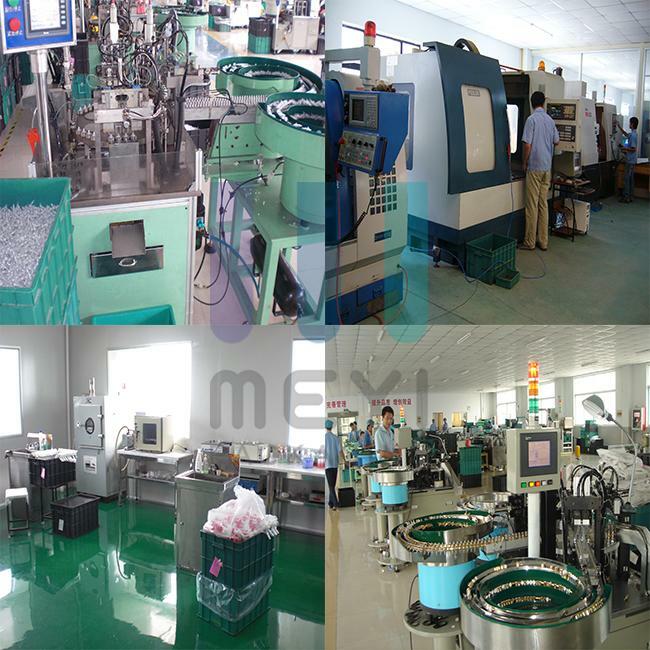 Material: Aluminum, PP, PE, SUS 304, etc.